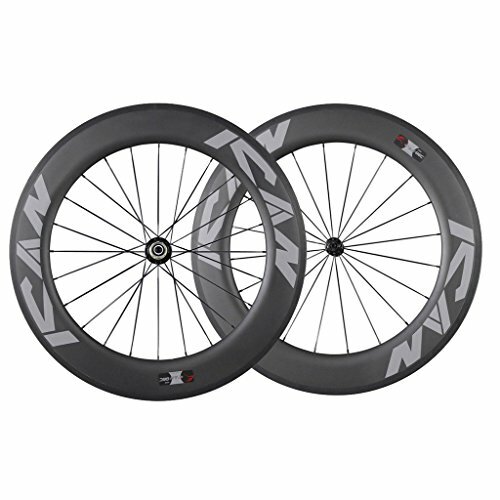 Recommended for riders that want a high speed wind cheating wheelset. Very well suited to long solo rides and triathlons. If you have any questions about this product by ICAN, contact us by completing and submitting the form below. If you are looking for a specif part number, please include it with your message.